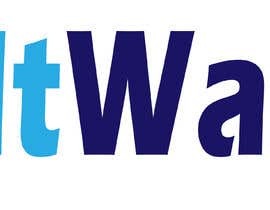 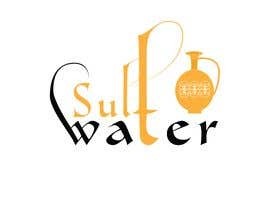 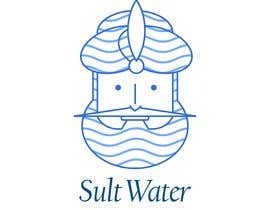 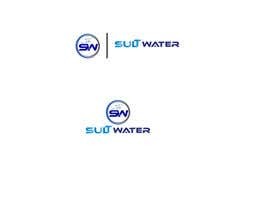 Sult Water is a bottled water brand. 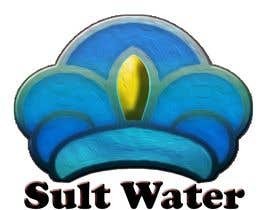 Looking for a clean logo that represents its name. 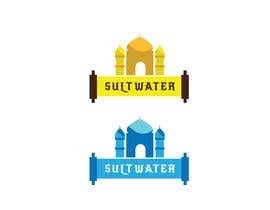 Please gain inspiration and creativity from Sultans.